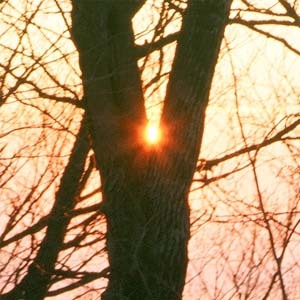 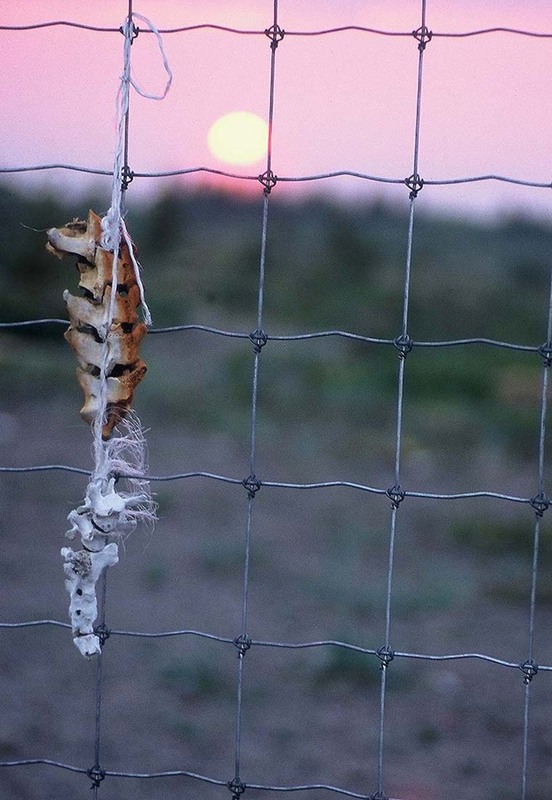 Sunset over northern Manitoba (1995). 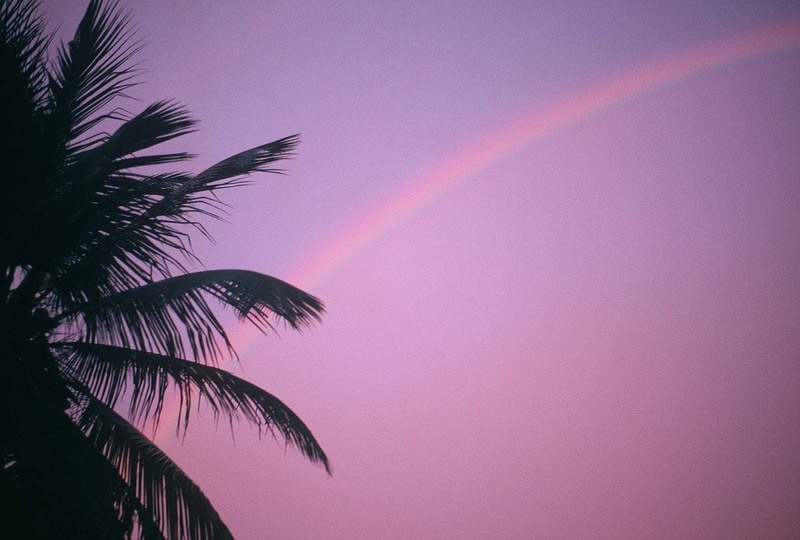 Sunset over the Future Centre Trust, Barbados (1998). 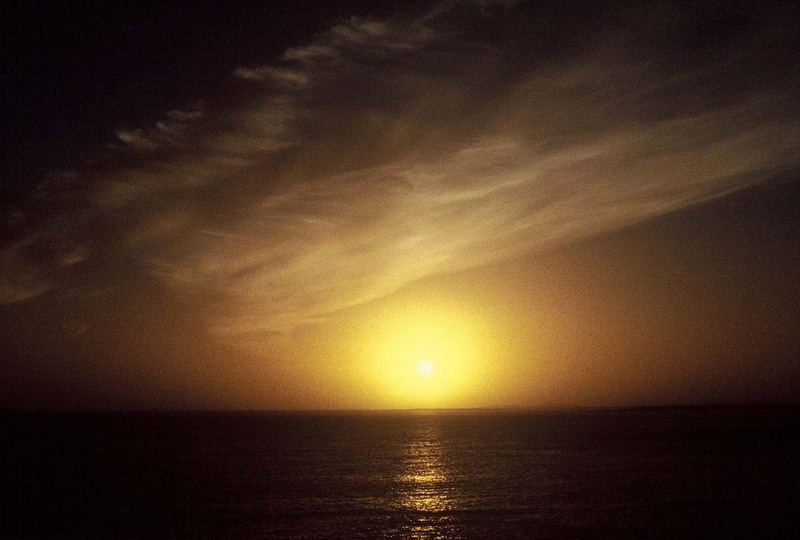 Sunset over Co. Galway, Ireland (1997). 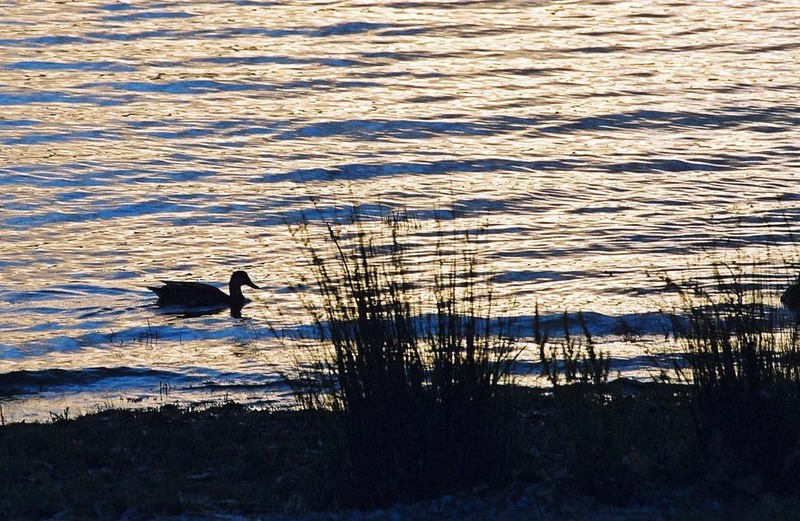 Sunset over Lake Te Anau, New Zealand: It's a Duck's Life (2004). 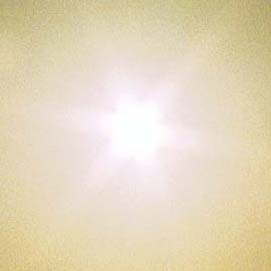 Duckingly duckish (9 kb in PDF). 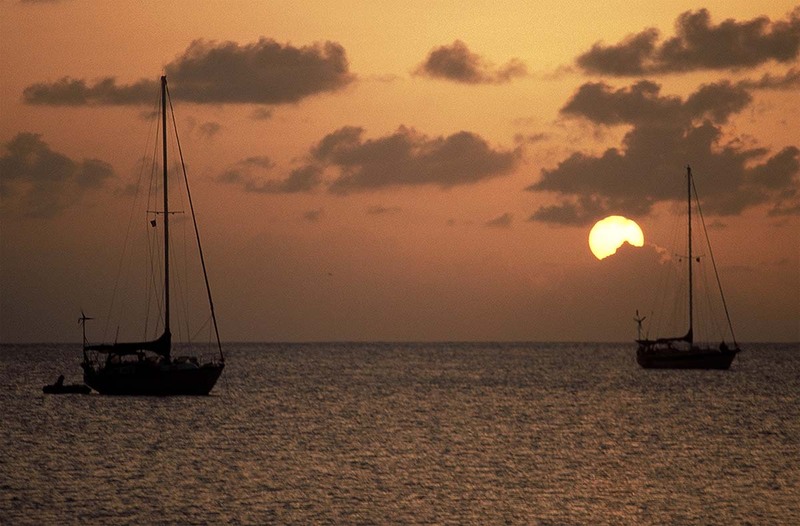 Sunset over St. Lucia (1998). 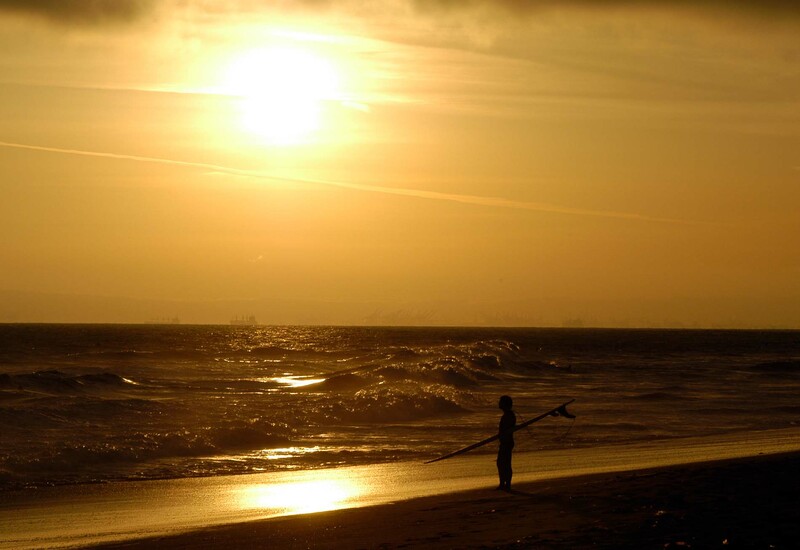 Surftown, USA: Huntingdon Beach, California (2006). 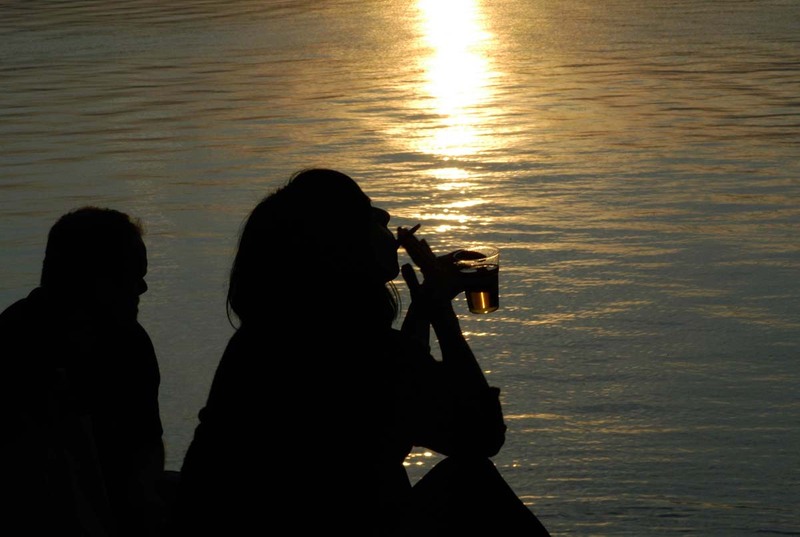 Sinful sunset over Nagu/Nauvu, Finland (2008). 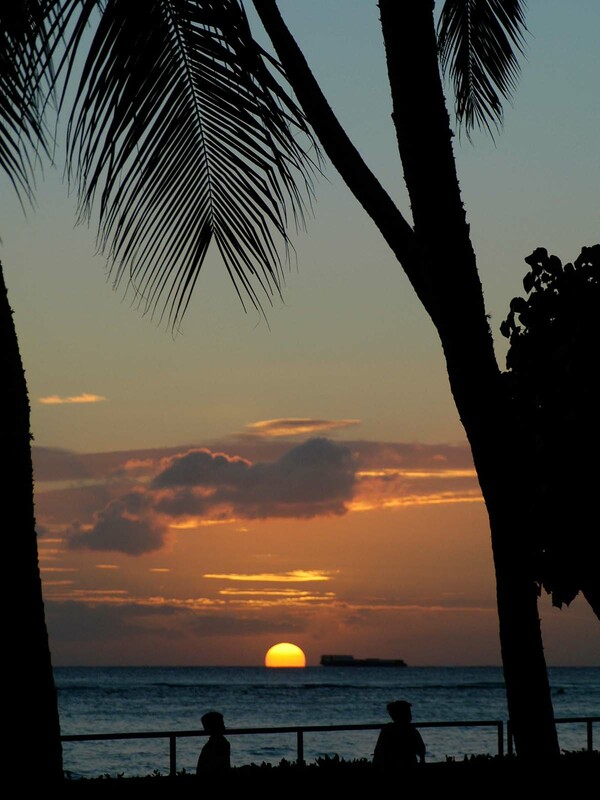 Sunset over Honolulu, Hawai'i (2005). 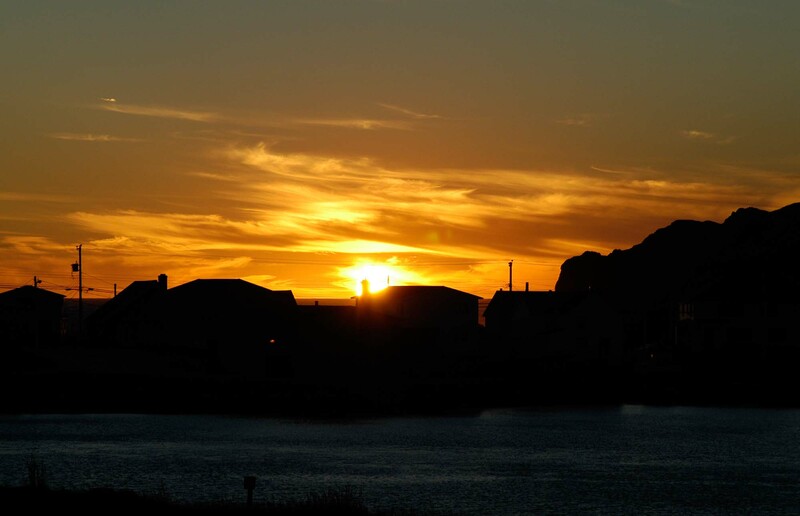 Sunset over Twillingate, Newfoundland (2005). 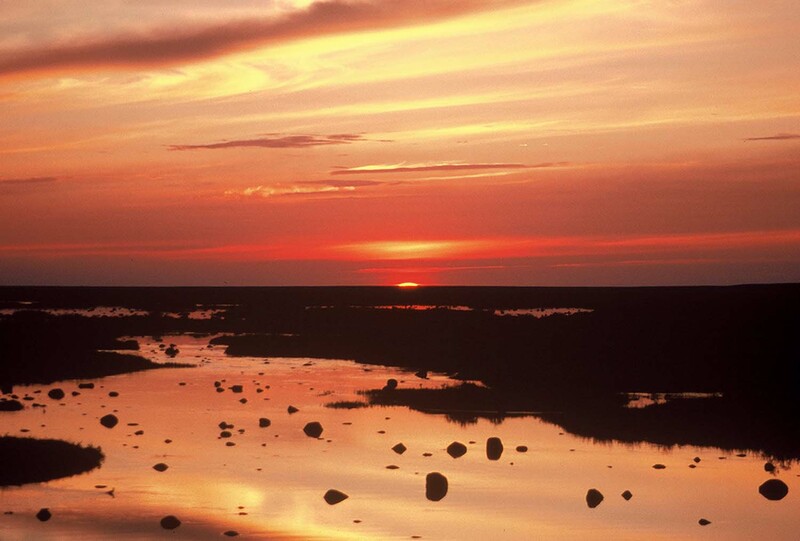 Sunset over Akimiski Island, Hudson Bay (1995). 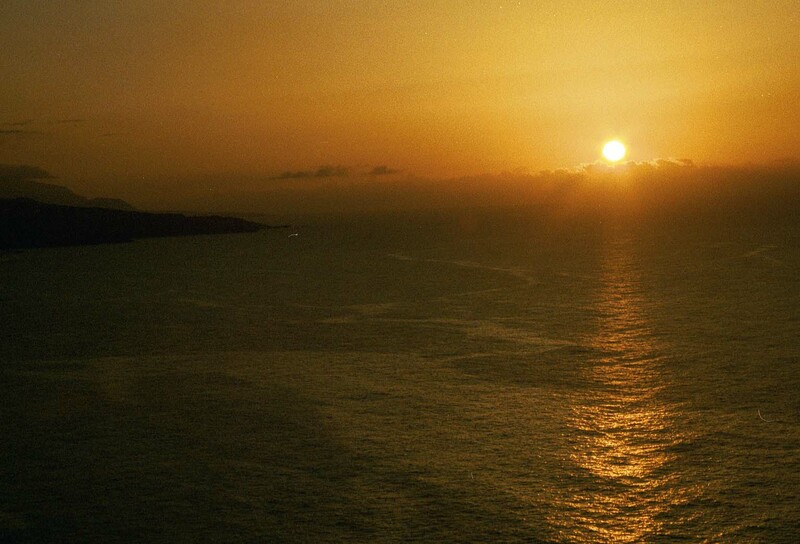 Sunset over Tenerife, Canary Islands (2004). 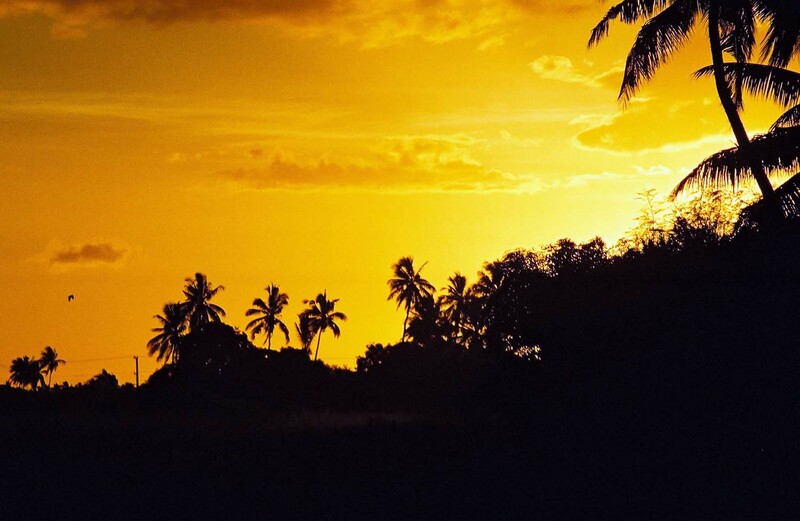 Sunset over Nadi, Fiji (2004).